School Communication; Mobile Apps and Platforms for Schools. We are all aware of the challenges we are facing in our schools – and those challenges require us to think of new solutions, including a creative school communication strategy. No more “I would have helped if I had known”, “I didn’t get that information” or “Why do we only hear about bad things, not the good things”. An intentional communication strategy puts the right information in the rights hands at the right time. Investing in communications can significantly reduce administrative time, drastically improve internal morale and can become a problem “preventer” not just a problem “solver”, allowing the school community to focus on things that have a positive effect. All of this results in a school feeling and actually being more connected. In the past, communication was letters (who knows if they were read). Then it was websites (pushing info in only one direction). But now, apps and platforms have really started to create change. Familiarity: Students are already engaged in mobile communication… so why not speak their language? Timely: An app/platform creates an ideal space for schools to stay in touch with students and parents, creating opportunities for immediate and instant notifications. Improves Engagement: Technology improves engagement by encouraging a more active participation in the school community from all members. This can include, for example, getting involved in organizing events or volunteering. Variety: Technology provides messages in a variety of formats – written, images and even video to help everyone access and understand what is being said. 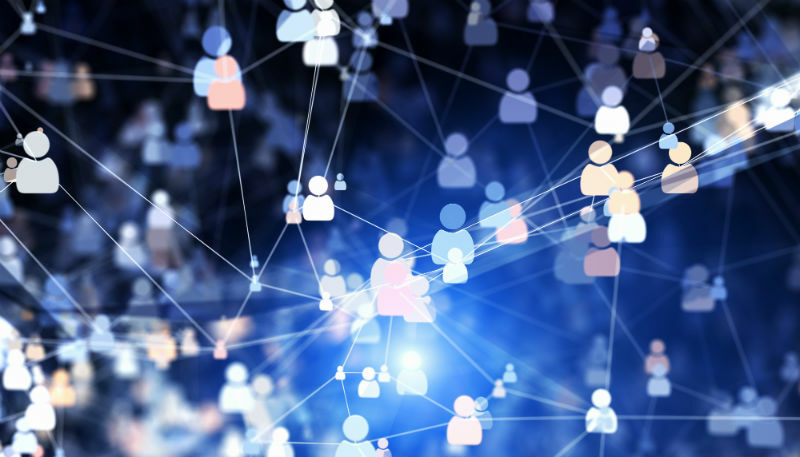 Reaching Outliers: Digital communications allows you to keep the entire community in the know – including absent students and teachers as well as part-time staff. Create Connections and Inclusiveness: Increase daily student involvement with the school which is beneficial to the learning experience. Educators connect with other educators to share and learn from each other. Make the relationship between parents and schools more meaningful. Safety: Utilizing a platform that requires logins protects privacy and keeps information within the school community, preventing external visitors (unlike websites). And we all know that safety is a paramount concern to school personnel and parents. Essentially, communication creates a much stronger bond between parents, pupils and teachers to form a strong community that works together to produce the best in education.